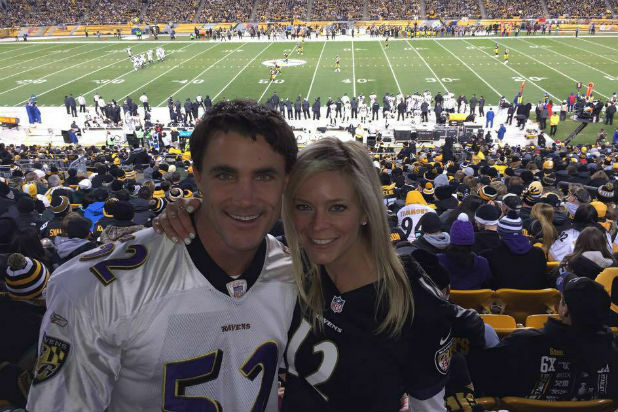 As authorities investigate the Metrolink train collision that killed Bravo “Work Out” star Greg Plitt this past weekend, the actor and fitness expert’s loved ones are trying to come to terms with his death. “He was one of the most hardworking people I have ever met,” Stejskal told TheWrap. “He was always trying to deliver the best. This tragedy came from the best intentions,” Stejskal said as she explained that Plitt wanted to share his fitness videos to inspire others. Police have said Plitt, 37, was running on the train tracks while two crew members filmed him for a sports drink video. “As the train approaches, the train conductor sounded its horn. But Mr. Plitt continued to run … and was struck by the train,” Burbank Police Department officer Joshua Kendrick told TheWrap Wednesday. However, the crewmembers have insisted that they didn’t know Plitt would be running on the tracks, according to Kendrick. Plitt and Stejskal had been together for around 18 months after meeting through their mothers, who were friends.